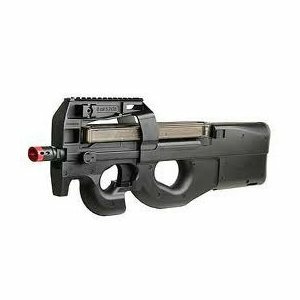 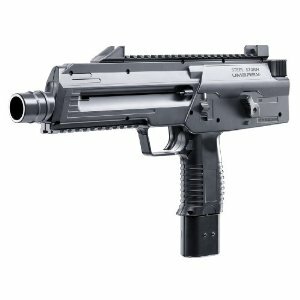 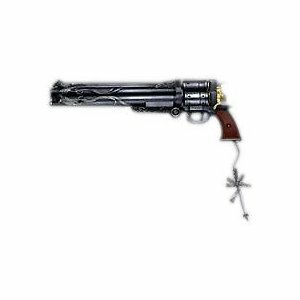 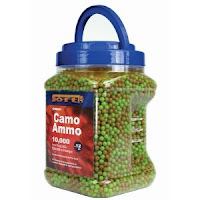 this gun is the best.the gun probably shoots more fps than it says. the gun is very acuurate, it hit a tiny little bird feeder from 35 feet away. 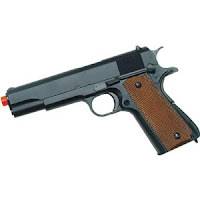 the gun is very fast. 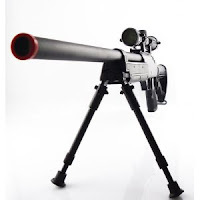 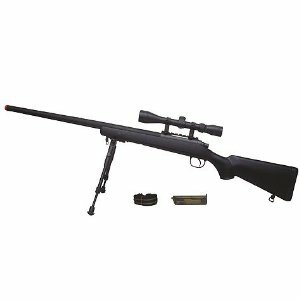 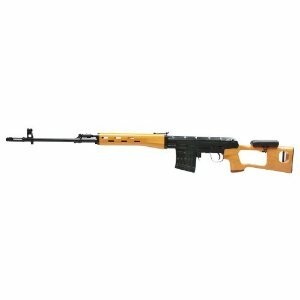 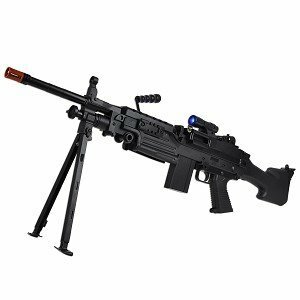 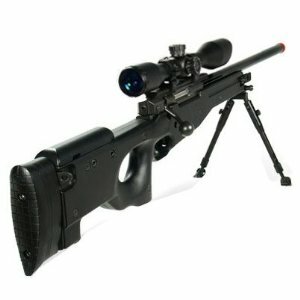 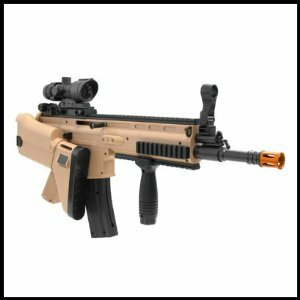 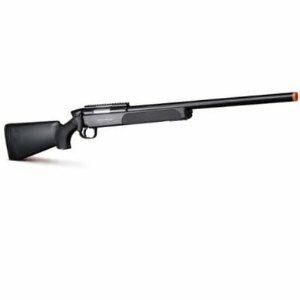 This bolt action AGM VSR10 MP001 is an amazing bolt-action sniper rifle. 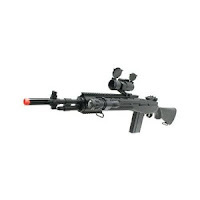 It's fps is around 450-500(even though it says otherwise) and it has an adjustable hop-up. 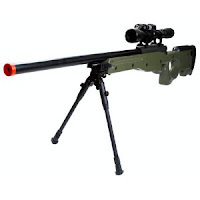 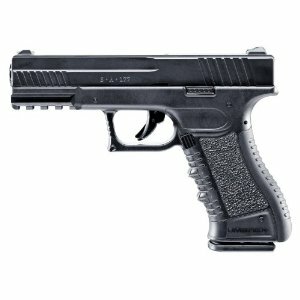 The bb's can go about 200-250 feet. 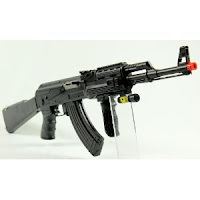 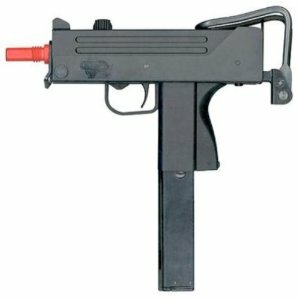 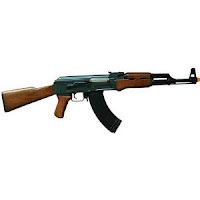 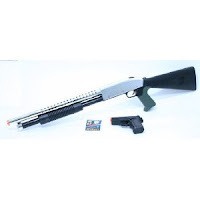 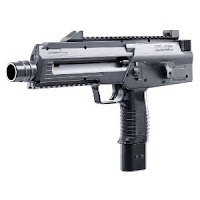 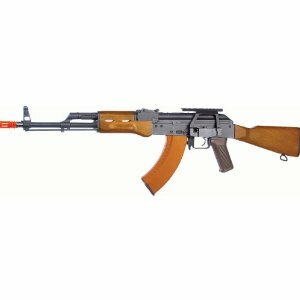 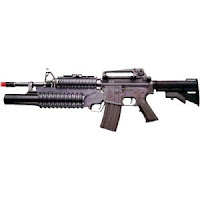 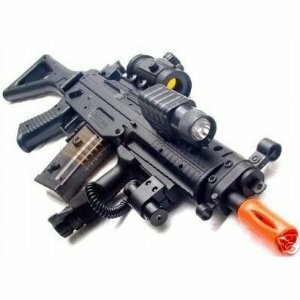 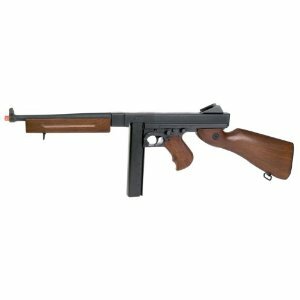 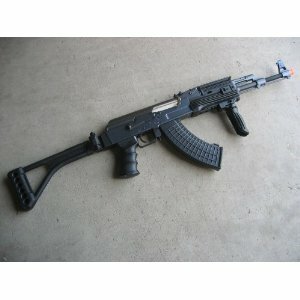 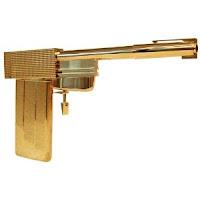 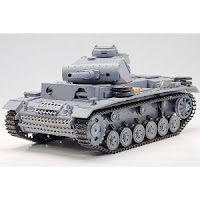 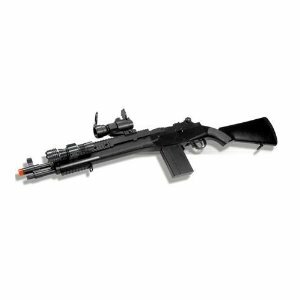 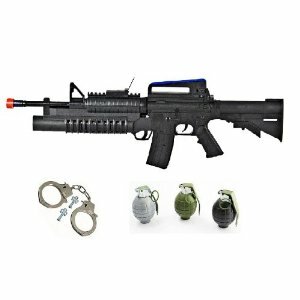 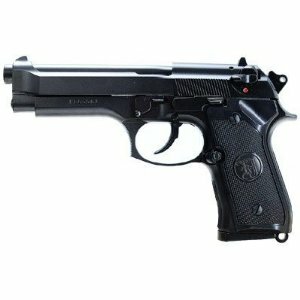 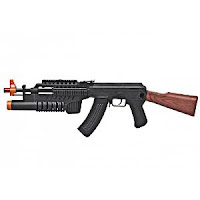 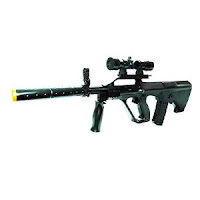 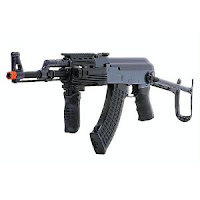 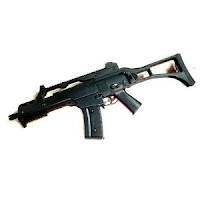 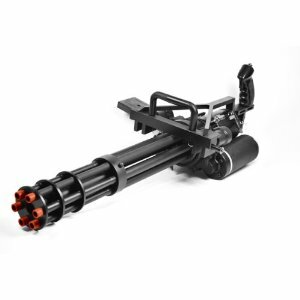 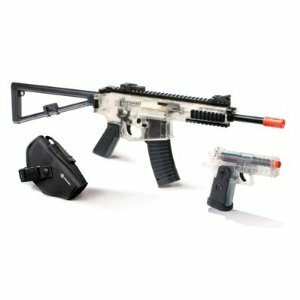 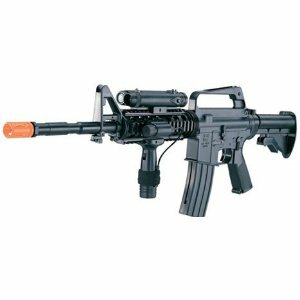 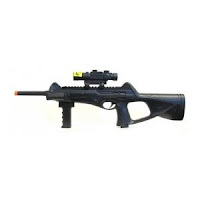 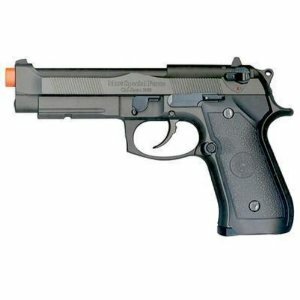 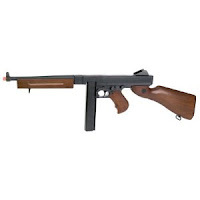 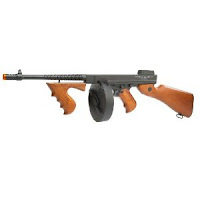 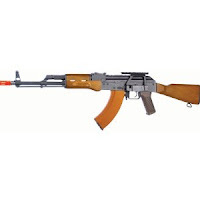 This is a great toy gun for kids who like m16's it is just like the Scarface gun in the movie. It's made of great quality and lights up the whole room at night. 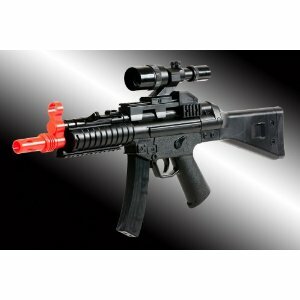 We have gotten many compliments on this toy gun. 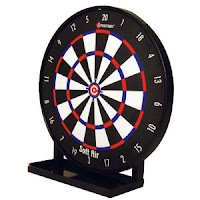 It is inexpensive, safe, and tons of fun for kids.